“Competitive Analysis” is a research gathering competitive intelligence process used to understand direct/indirect competition impacting your company, to spot and exploit opportunities as they develop. 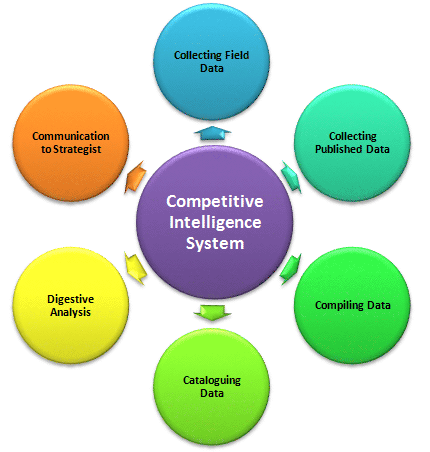 The importance of “Competitive Intelligence Analysis” is undisputed in the corporate world. Xavier & Associates is one of the world’s leading competitive intelligence firms, with experience is providing advanced competitive intelligence analysis, regarding your competitors or industry, to manage business risks that could inhibit your company’s growth and stability. Our competitive intelligence analysis research and information gathering tactics go beyond comprehensive market research and environmental scanning, thus making your organization smarter, more relevant, and more competitive. How Can Our Competitive Intelligence Analysis Services Improve the Effectiveness of Your Business? 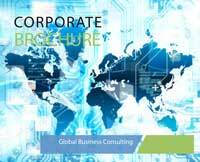 By consulting in the development of an accurate strategic business plan. 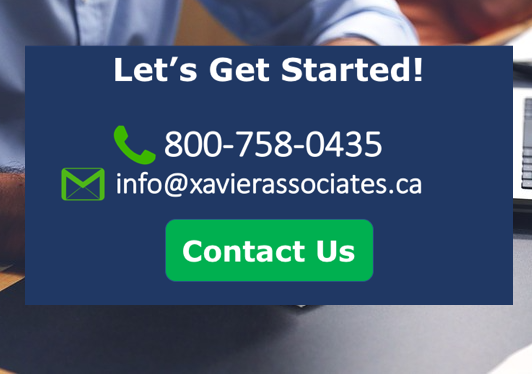 Xavier & Associates can help reveal your competitor’s dispositions, weaknesses, and strengths; as well as how they deploy resources to market by market. Our proven system will allow your company to gain a competitive advantage by knowing where and when to concentrate your assets while using your resources to gain a superior advantage.